Stress Less Tech Solutions offers more than just computer repairs to the Decorah, Iowa area. We offer a full range of IT services including help and support for smartphones and tablets. 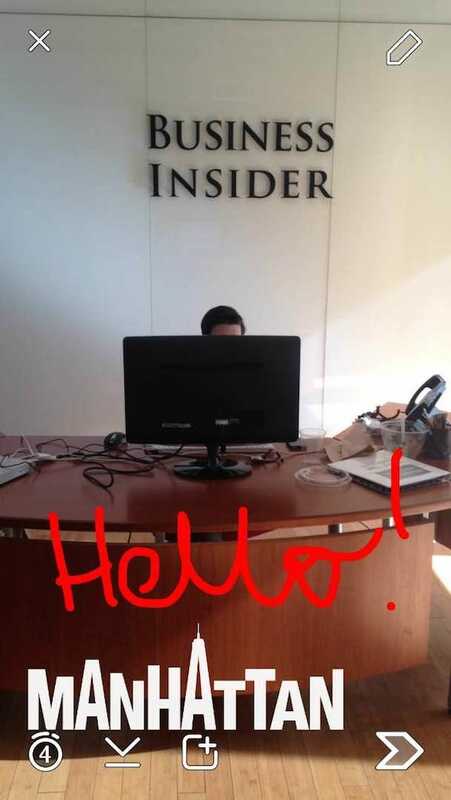 We often find people wondering how to use snapchat. 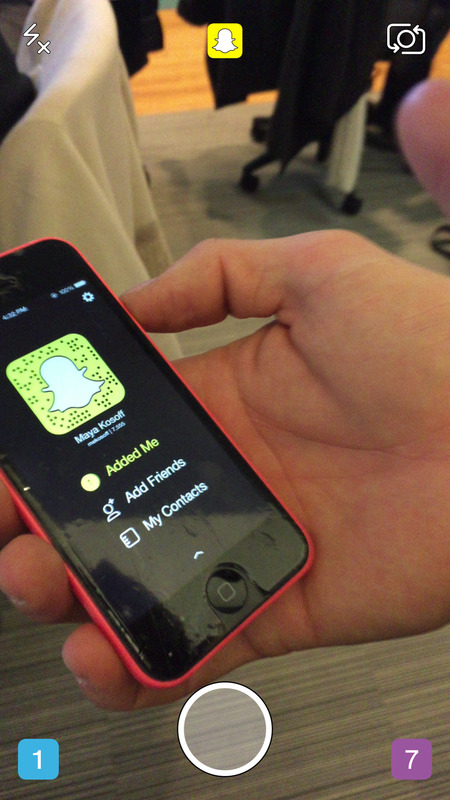 We saw this great “How to use Snapchat” guide and decided to share it. 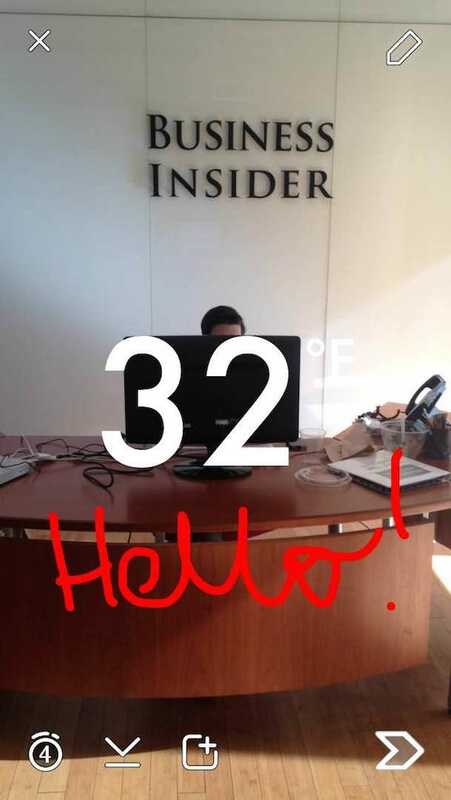 Here are all the basics, as well as everything you never knew you could do on Snapchat. Enjoy! 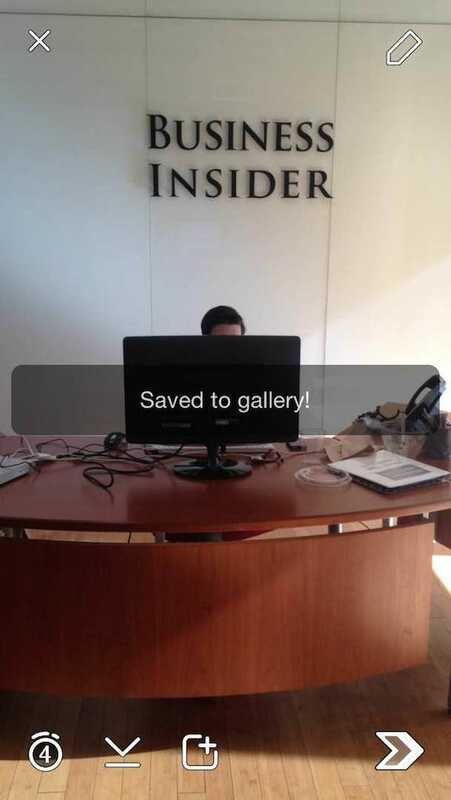 When you open the Snapchat app, it defaults to a standard back-facing camera setting. There are buttons you can push to turn on and off your camera’s flash, as well as to toggle between the back-facing camera and the front-facing, or selfie-mode, camera. Press the white ghost button to check out your profile. 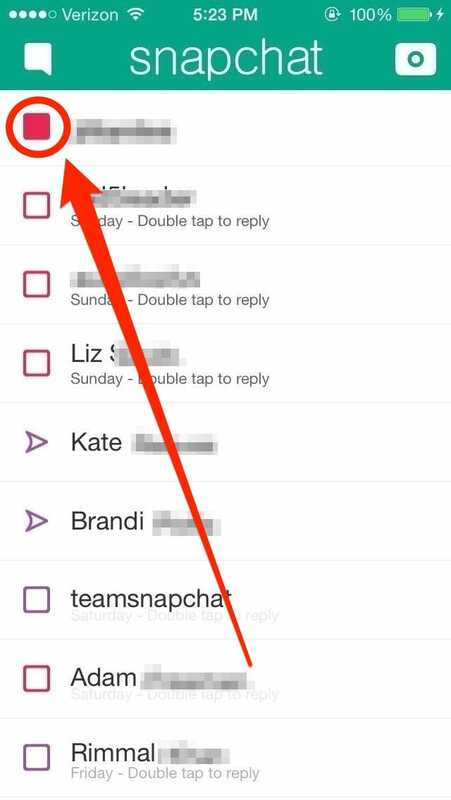 You can see your Snapchat score, the total number of snaps you’ve received and sent, on your profile. 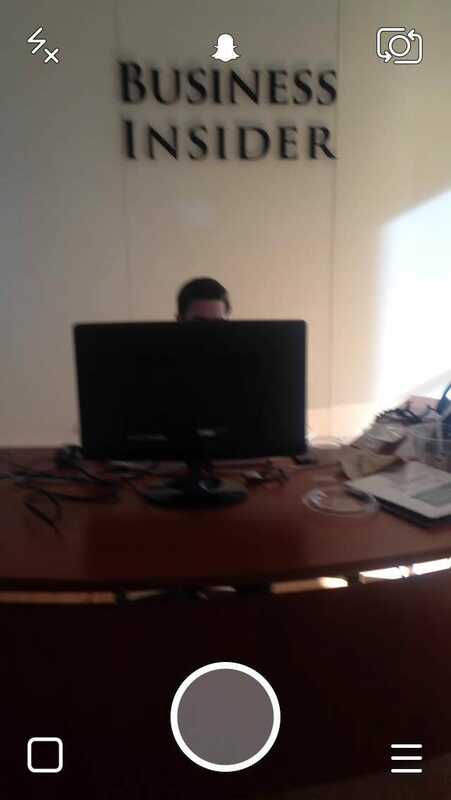 Other people can add you by pointing their phone at the ghost on your profile and tapping their screen. 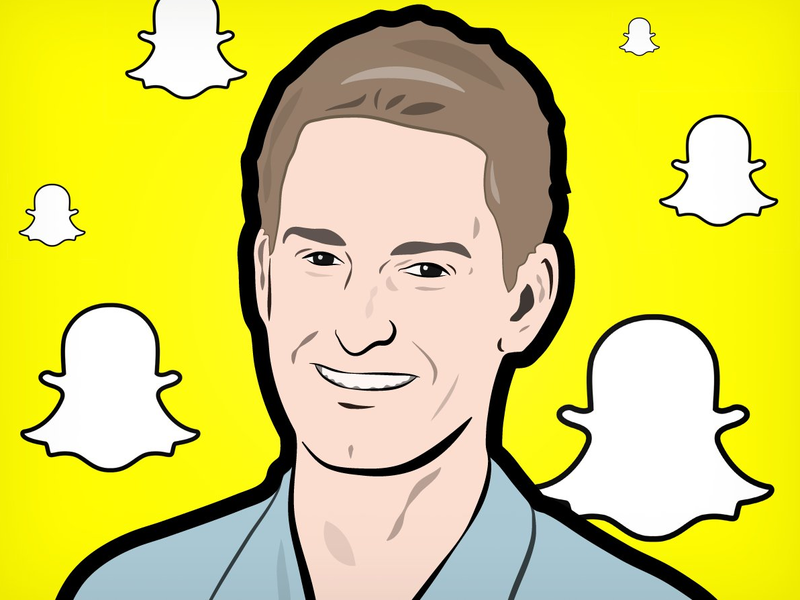 If you want your friends to easily find you on Snapchat, you should share a screenshot of your Snapchat profile to Twitter or Facebook! But before you do any of the fun stuff, you’re going to want to go into your settings. You can do this by tapping the gear wheel in the upper right hand corner of your profile. This screen will come up. Make sure you turn on your filters! 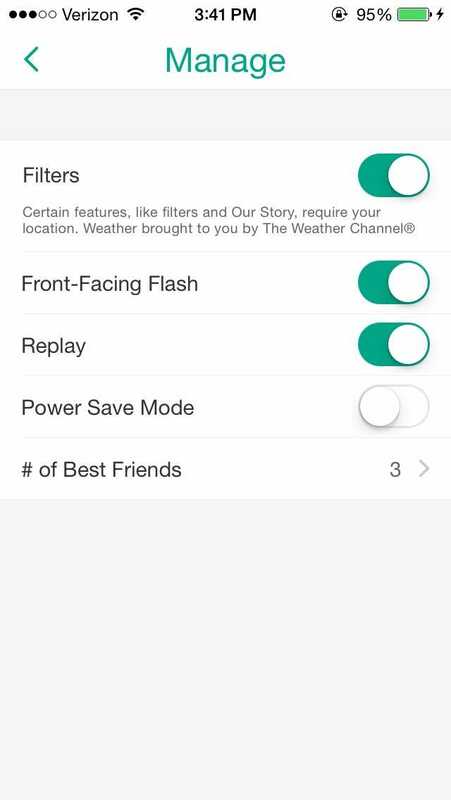 The replay feature allows you to replay one of your friend’s snaps a day. 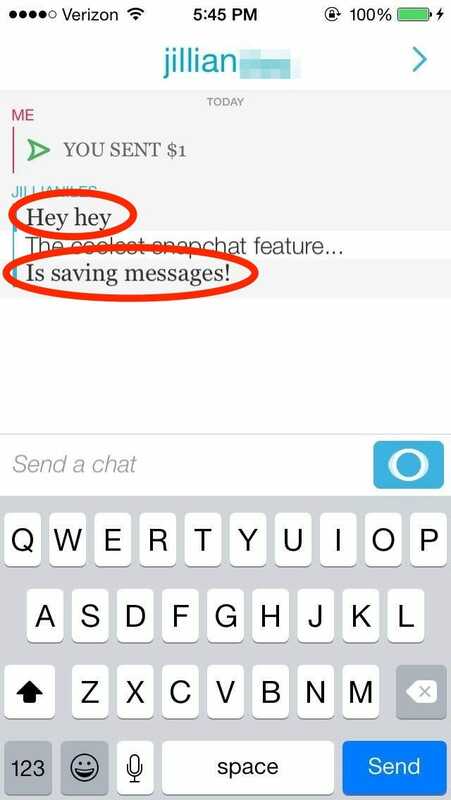 Otherwise, all the pictures and videos sent on Snapchat are gone after you see them the first time. Now we can get into the fun stuff. Press the circular button to take your picture. If you’re taking a video, press and hold. Most of the following will still apply to you. Ta-da! There’s your picture in its most basic form. 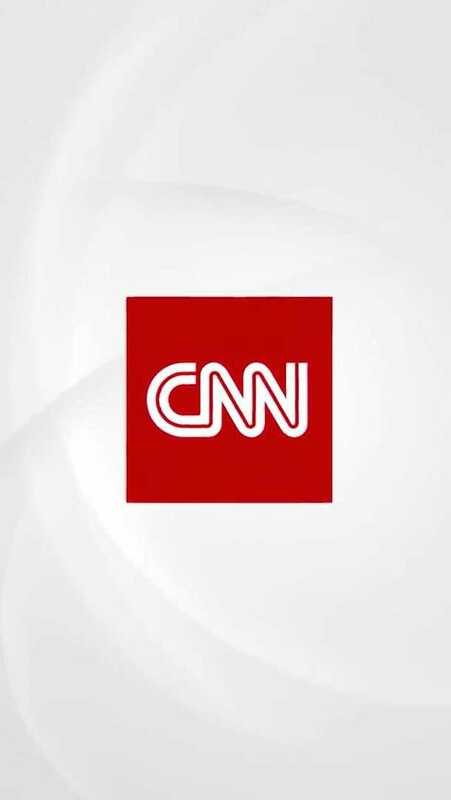 Once you send this picture, your friends can only see it once before it’s gone. 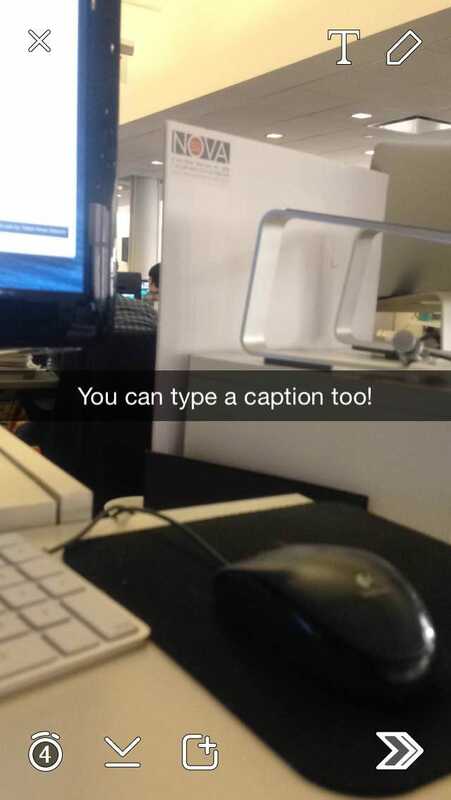 They can screenshot it, but you’ll see that they did. Press the timer button to change how long your friends can see your picture. Scroll through and select anywhere from 1 to 10 seconds. The button next to the timer lets you save your picture. 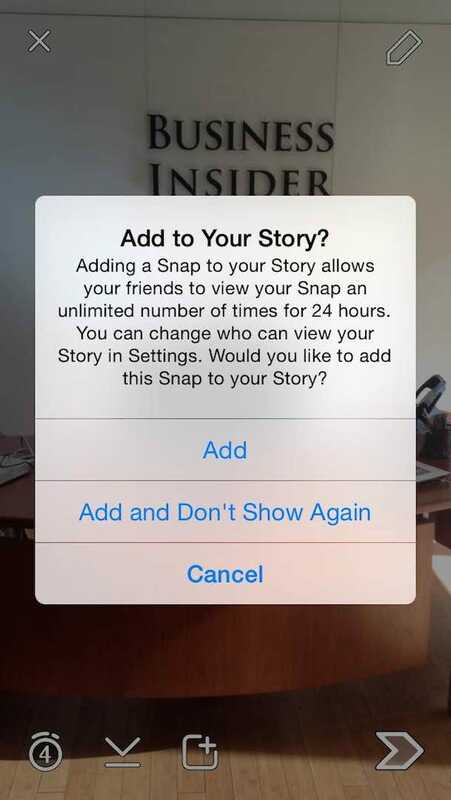 The third button lets you share your picture as your Snapchat Story. 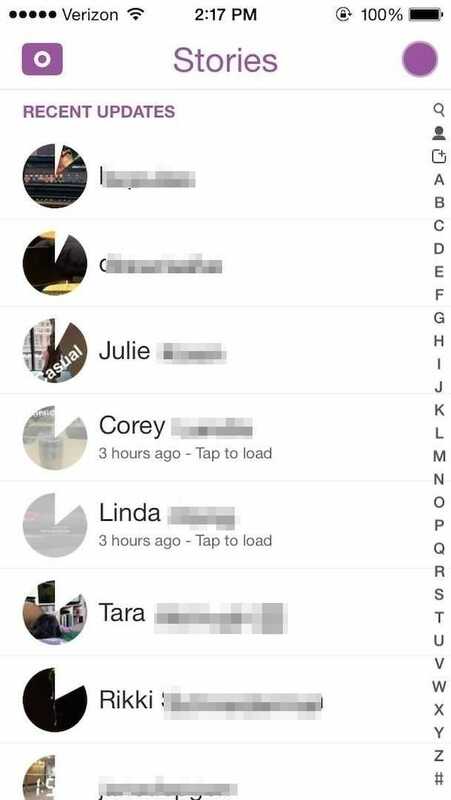 Your Snapchat Story lets you share a photo or video with all your Snapchat friends for 24 hours. 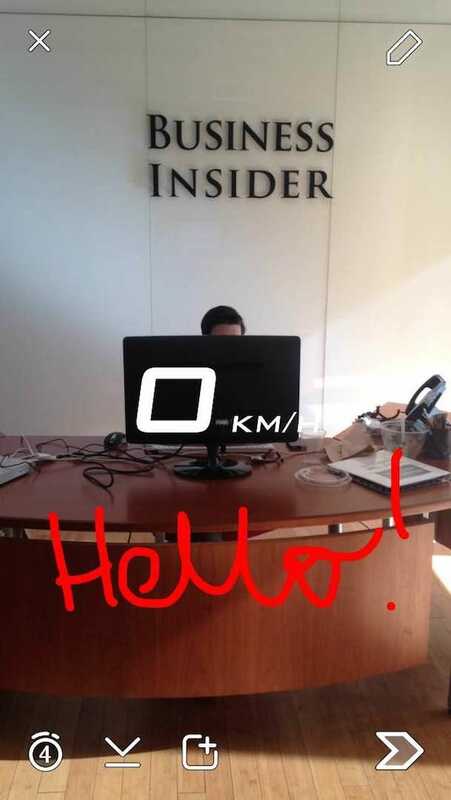 Unlike a normal Snapchat photo or video, which you can view once, Snapchat Stories can be viewed again and again until they self-destruct 24 hours after their time of publication. 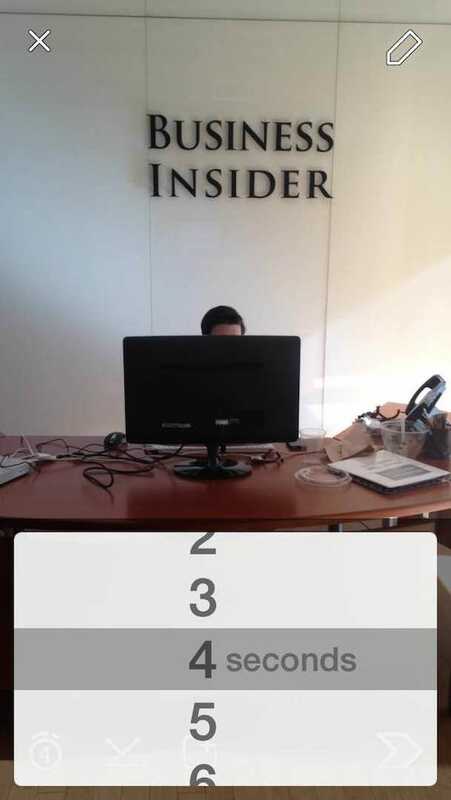 …And tap again to center your big text. Tap again to return to the little text. Press the pencil button in the upper right hand corner, and you can draw all over your picture. You can tap through the palette to choose your color, and then have at it. use your finger to doodle all over your picture. Snapchat hack: If you’re on an iPhone, you’ll notice white and black are absent from the color palette (Android users have them built in). You can get the white crayon by touching the palette and dragging your finger towards the top left corner. To get black, touch the palette and drag your finger toward the bottom of the screen. Some people get really creative with the color palette tool. When you’re done doodling, tap on the pencil again to close the color palette. Then swipe right. You’ll notice you have a bunch of color filters (these are especially good for selfies). And then you have the stranger Snapchat filters. There’s one for gauging your speed. There’s a temperature one, which tells you the outside temperature. And there are geolocation filters! The Manhattan one is fun. 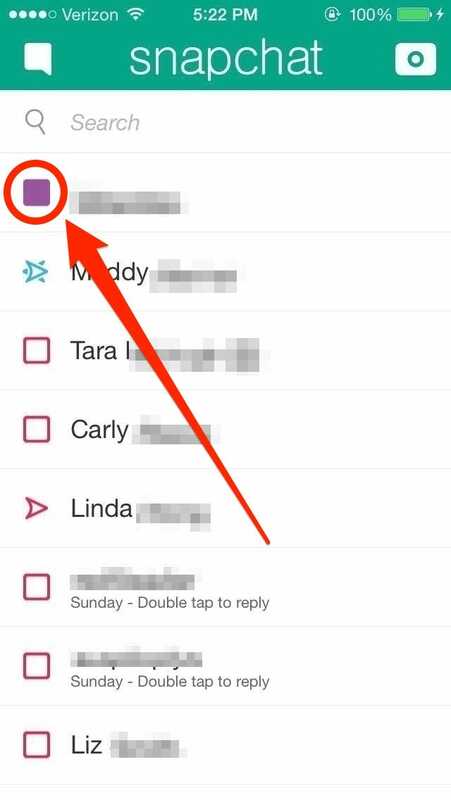 When you’re all set, tap the arrow at the bottom to figure out who to send your snap to. 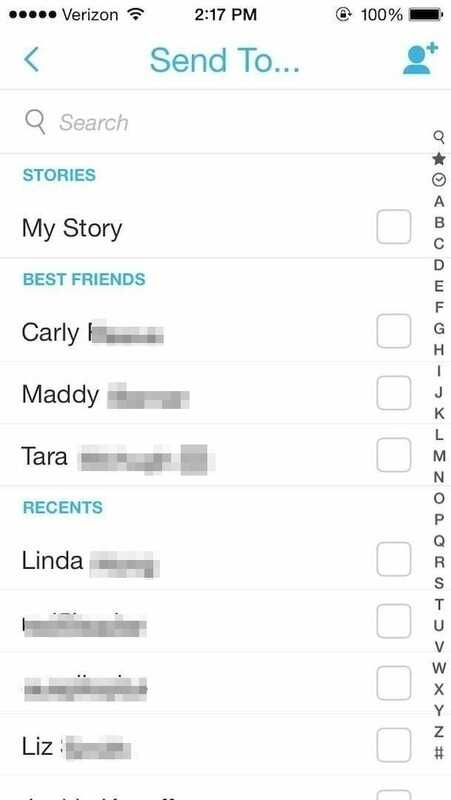 You can also choose to set your snap as your Snapchat Story now. 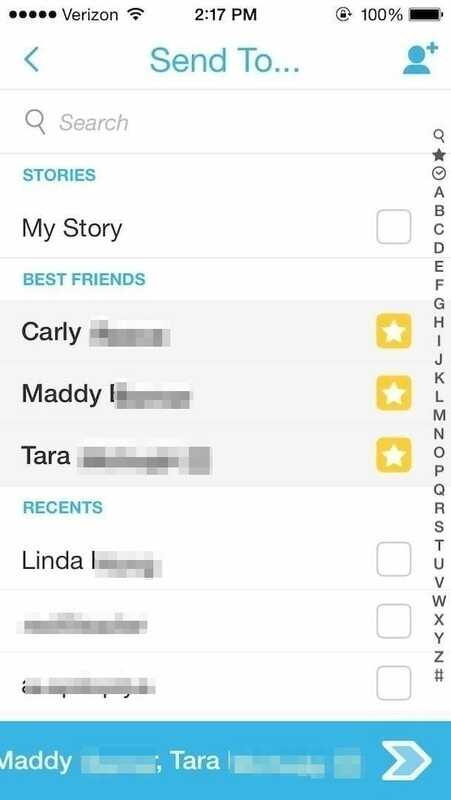 Snapchat shows you the people who you end snaps to most frequently in your “best friends,” at the top of your contacts. Below them you’ll see recent contacts. Below that, your snaps are organized alphabetically. 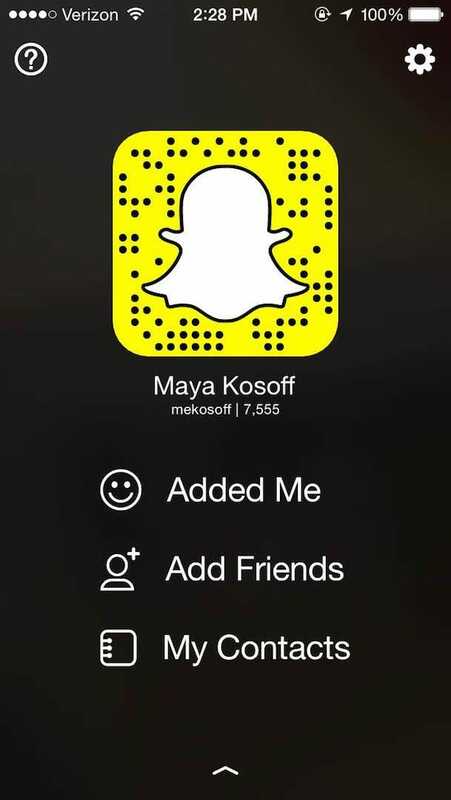 Once you’re ready, press the arrow to send your snap! 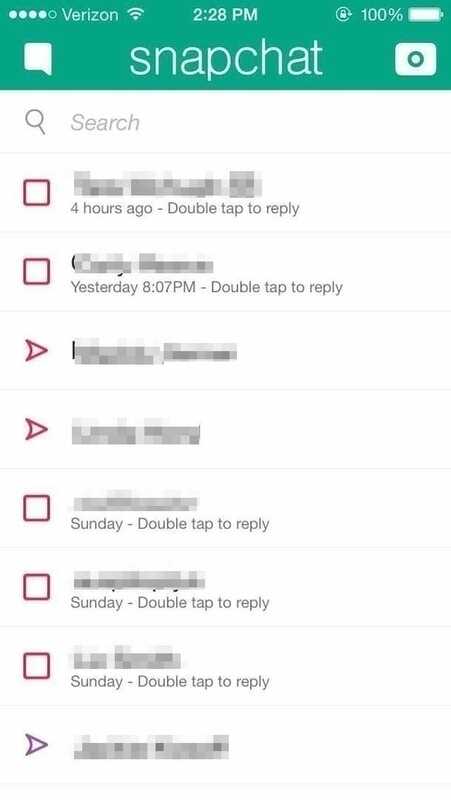 This is what your recently sent and received Snapchat page looks like. Incoming snaps in red are photos. Incoming videos are in purple. If you are about to open a video, make sure your sound is on so you can hear it. Press the speech bubble in the upper left hand corner to enable Snapchat’s chat feature. 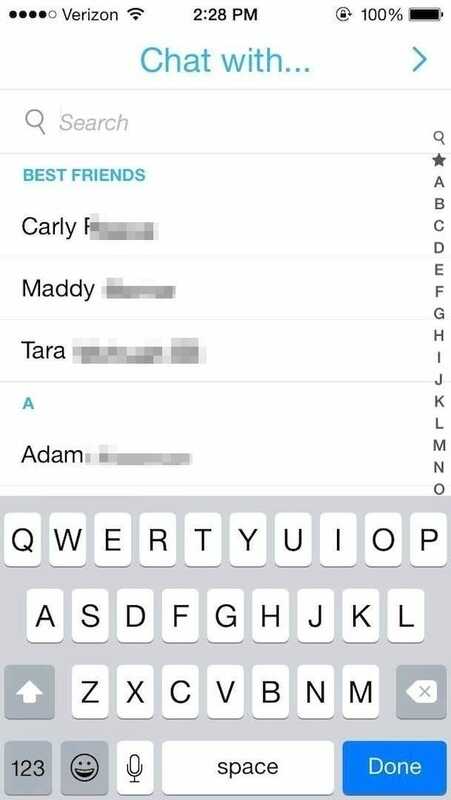 You can choose to send messages to any of your Snapchat contacts. 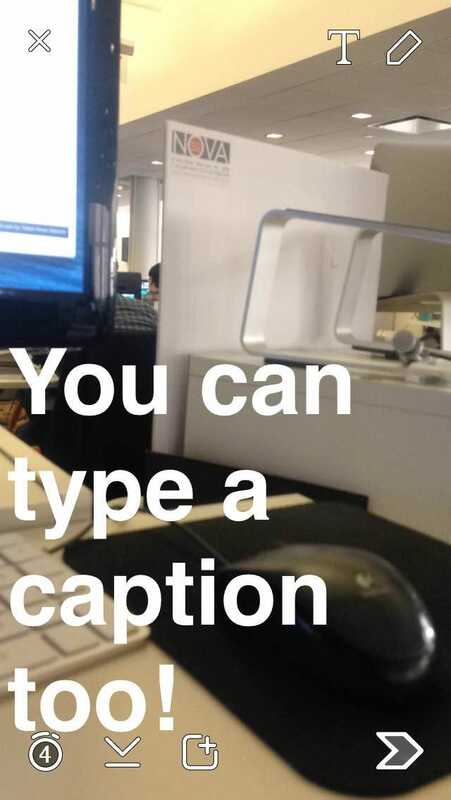 Press the yellow button to send a photo or video. 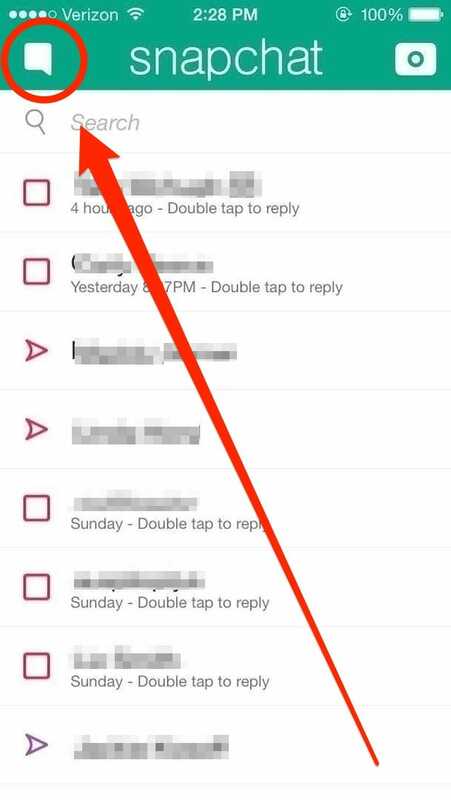 Snapchat hack: When the person you’re talking to is chatting with you, the yellow button turns blue. If you and your friend both hold down that button at the same time, you can do a live video chat with that person. It’s kind of like FaceTime. 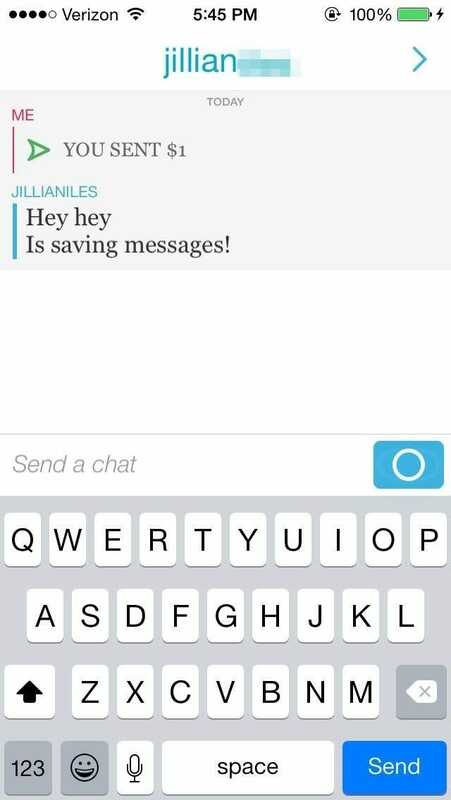 …The font changes and your designated messages are saved for the next time you open the chat. 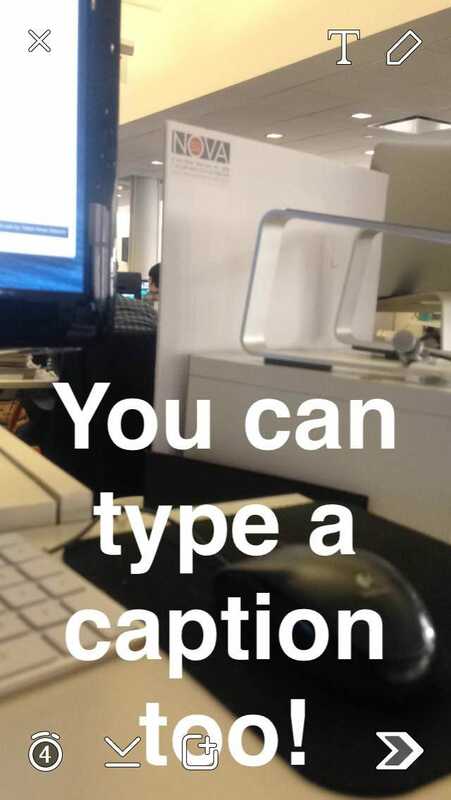 Here’s your Snapchat stories. You can press and hold any of those circles to see your friends’ stories, which exist for 24 hours before self-destructing. The circles slowly disappear the longer they are into their 24-hour lifespans. 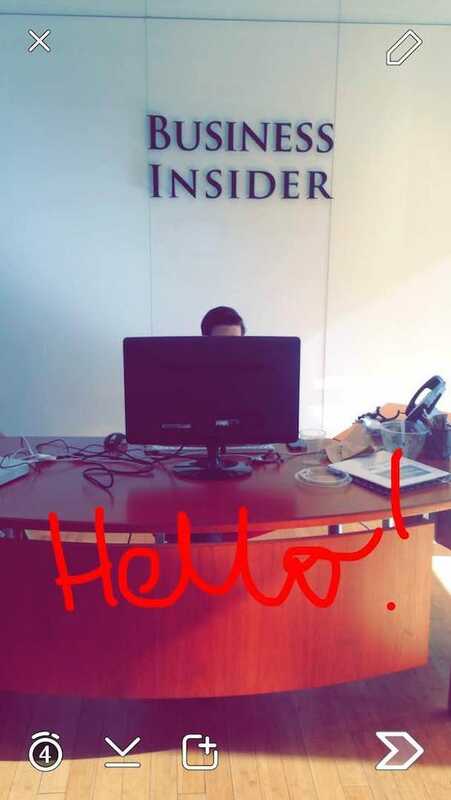 Press that purple button in the upper right hand corner to leave your stories and see another new Snapchat feature. 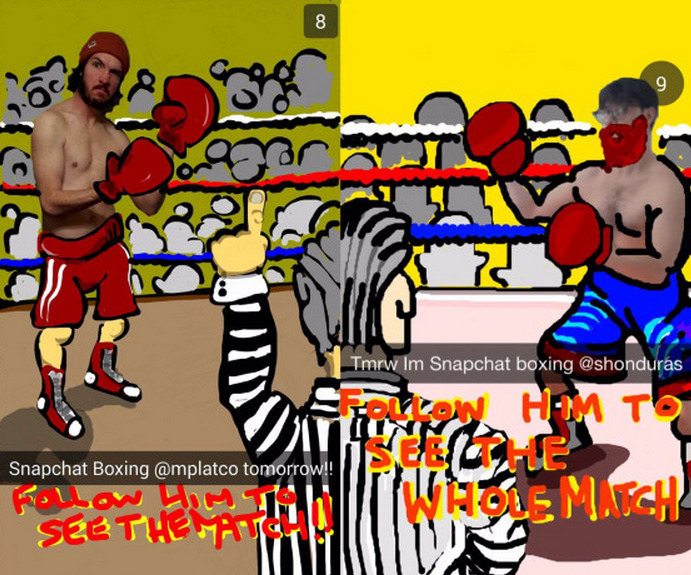 This is Snapchat Discover, a newer feature. 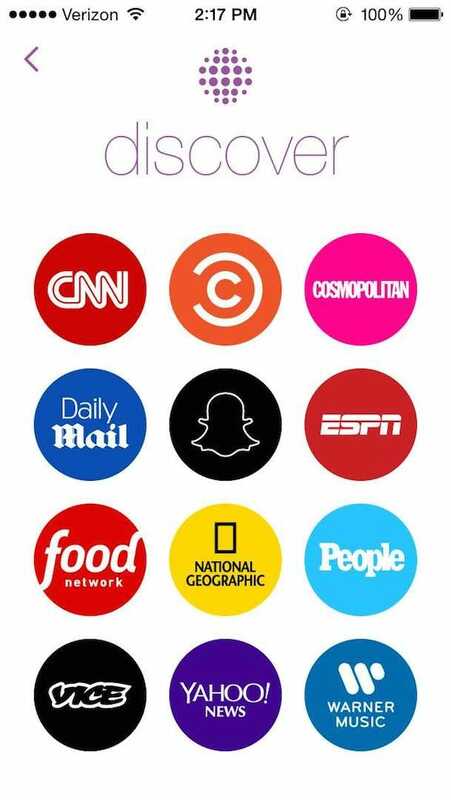 Snapchat partners with companies like CNN, Cosmopolitan, Vice, and ESPN to show tidbits of Snapchat-exclusive content. This is also where the Snapchat original series “Literally Can’t Even” airs for 24 hours every weekend. Press on one of the brands to see what stories they have that day. You can swipe up and down and left and right to explore all the content. 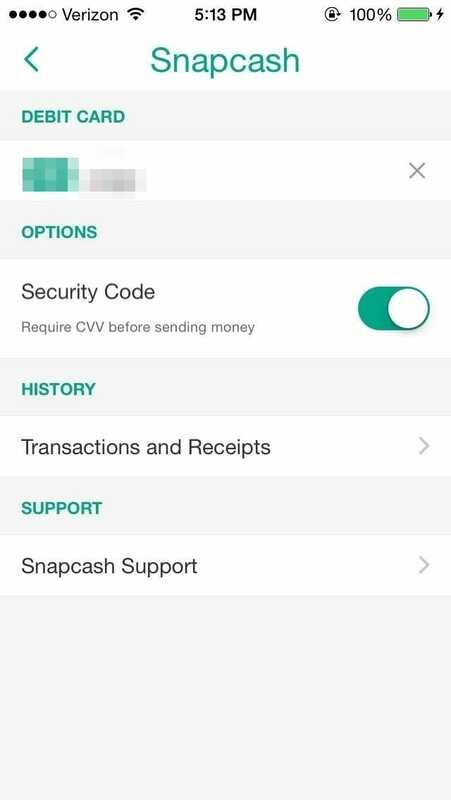 Snapchat activated a feature called Snapcash in November, which lets you send money securely to your friends via Snapchat. 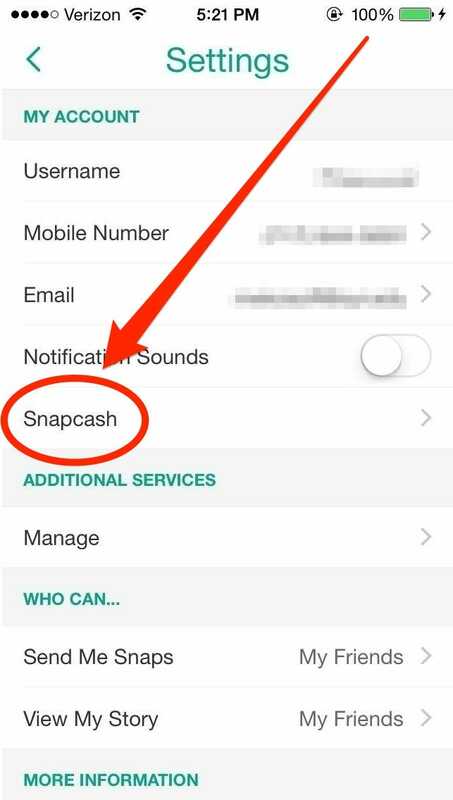 To activate it, go back into your settings and select Snapcash. 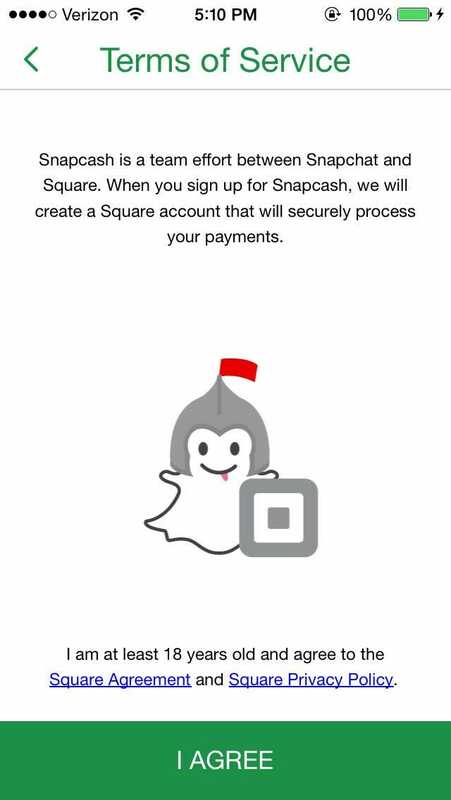 You have to be 18 to use Snapcash, though it seems there’s no way for Snapchat to verify your age. You can enter your card information, which gets processed by Square, and you can also choose to activate a security feature that prompts you to enter your debit card’s security code each time you use Snapcash. 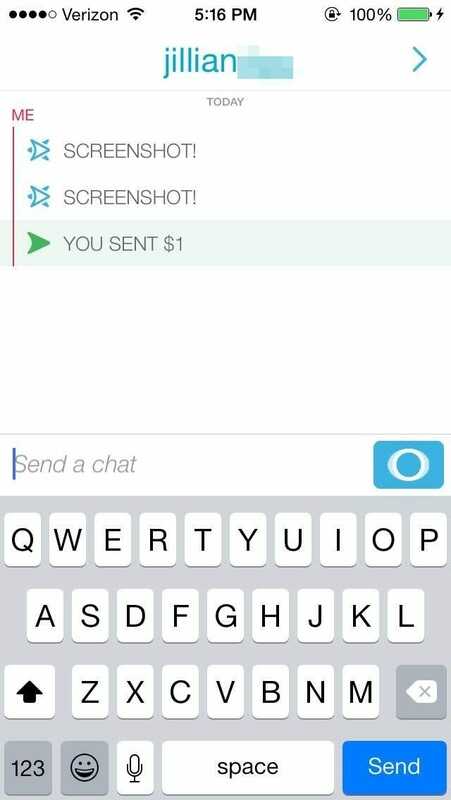 Select a friend in Snapchat’s chat feature and type a dollar sign in chat. Type in the amount you want to send, and then press the green button. 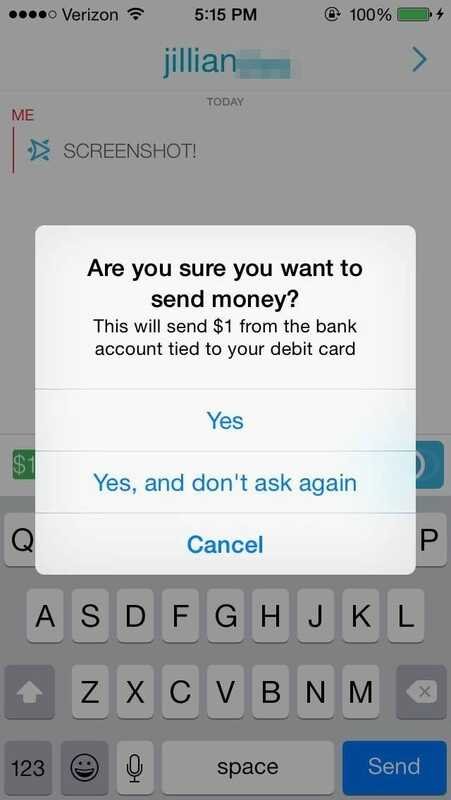 The money you send through Snapcash will be available for your friend even if they haven’t signed up for Snapcash yet. 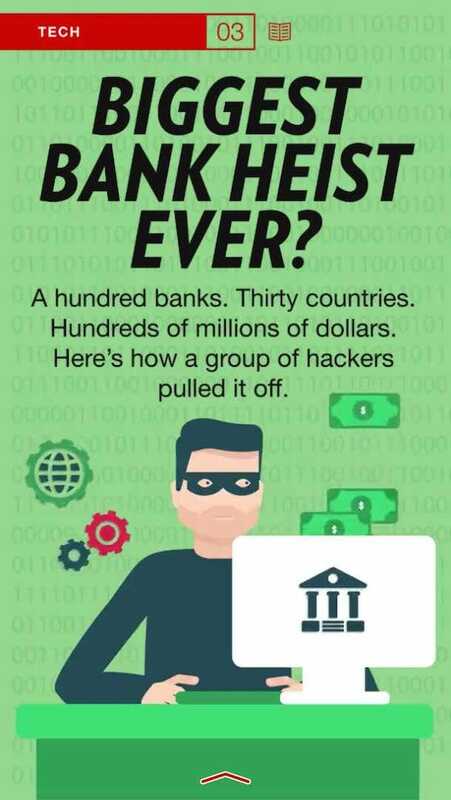 Once you send your friend the money, they have 24 hours to accept the payment, after which the cash is returned to your bank account.